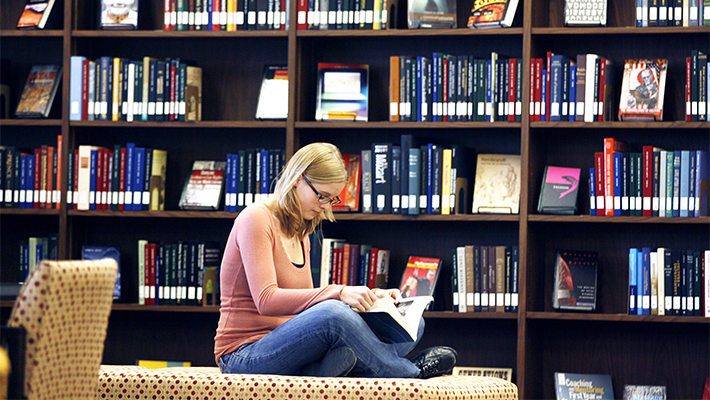 Discover what you can learn and where an English major can take you. The Department of English provides opportunities for our students to develop literacy, critical thinking, and communication skills, as well as the knowledge of literature and aesthetic appreciation expected of culturally literate citizens and future teachers in our public schools. BA in English is the path to your future! SSMP is your path to junior high school and high school English Teaching! TESOL is your path to the world! "As an alumna of the English Department, some of the most rewarding experiences I had resulted from the relationships I built with my instructors. Through their support, I was able to have access to new academic and professional opportunities."